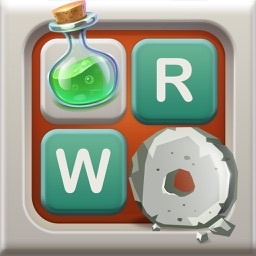 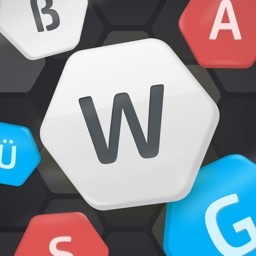 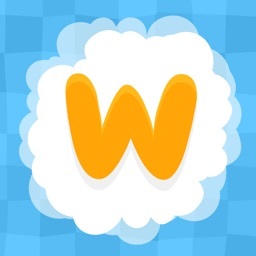 Word Cubes - An intriguing game provided for word enthusiasts! 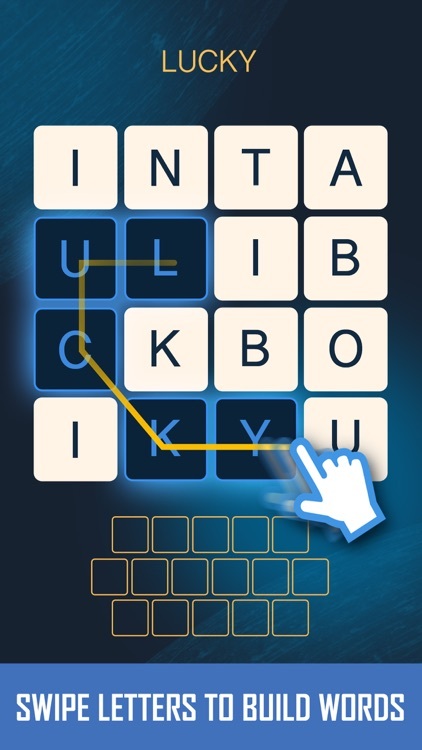 Find the hidden words in a grid puzzle, and swipe the screen to build them! 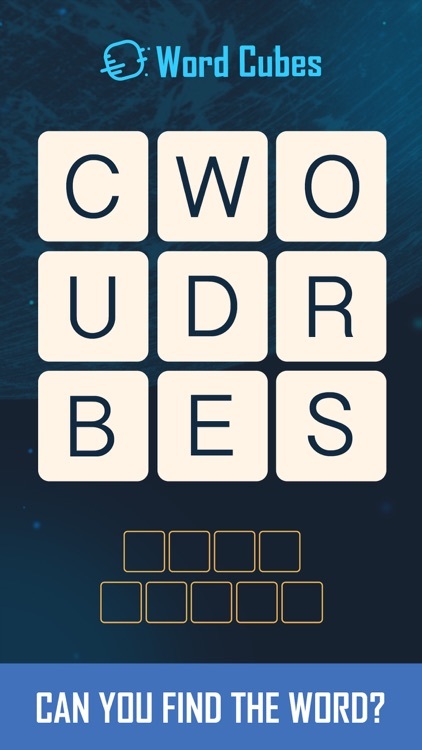 Plus, you have to connect letters in the right orders! We design 30 packs with 580 levels in 6 grid modes: 2x2, 3x3, 4x4, 5x5, 6x6 and 7x7. 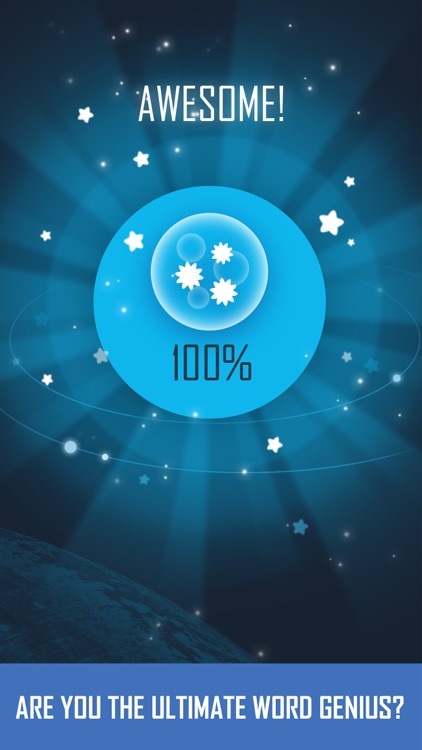 Doubtlessly, it’s getting challenging gradually, but as you progress in the game, you’ll also feel an overwhelming surge of triumph. 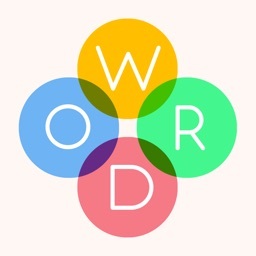 With the minimalistic user interface design and challenging levels, you may fall in love with this beautiful word game! 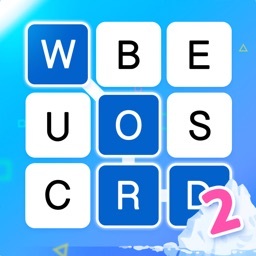 Please note that every puzzle is solvable, but you have to connect the letters in the right order! 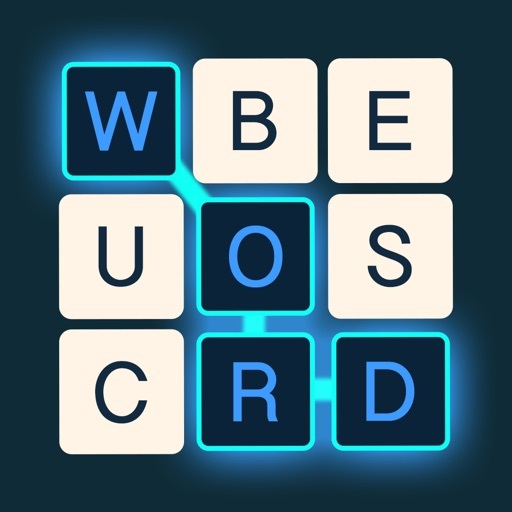 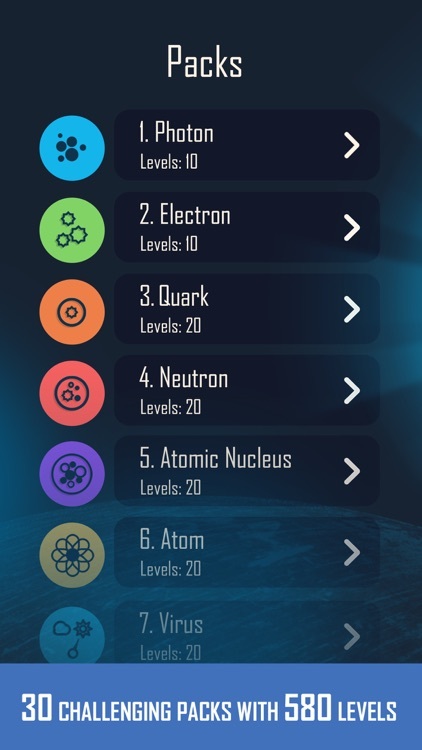 If you reach a dead end, you can restart the level by clicking the restart button in the bottom left corner, and try to solve the words in a new order.